We are Marron Treks Pvt. Ltd., a trusted name for the Himalayan adventure penchants. 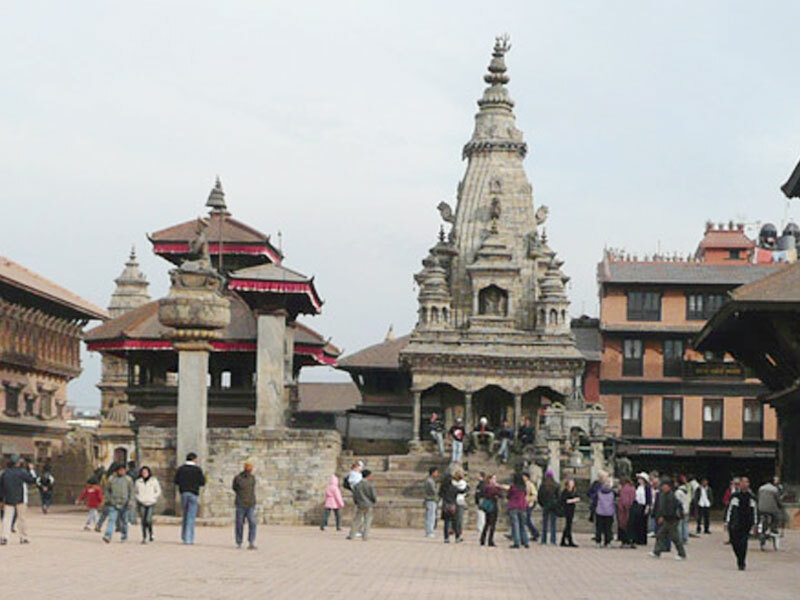 Tours and Treks have been our forte for the last 15 years and we offer an extensive range of such services within Nepal as well as to the neighboring regions of Bhutan, Tibet, Sikkim & Darjeeling (India). Located in the capital city of Nepal, Marron treks since its establishment in 1997 AD has been providing trekking and hike services to travelers from all around the world. 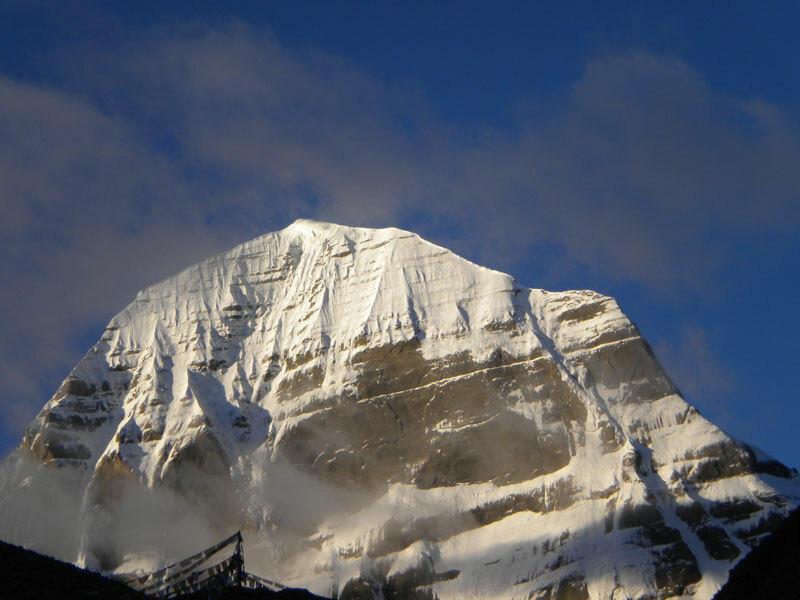 We are providing treks and hike services in different packages as per the requirement of the customers. 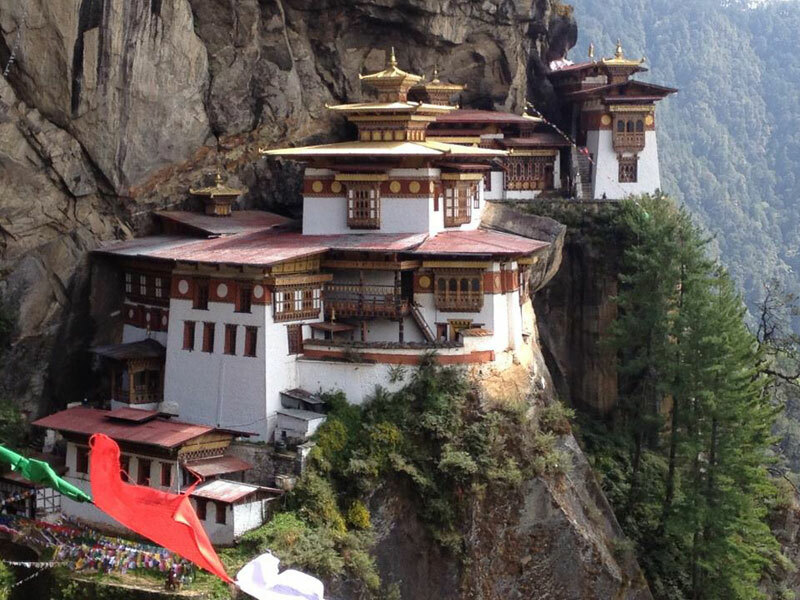 We offers packages that includes travel to different parts of Nepal as well as to neighboring regions such as Tibet, Bhutan, Darjeeling and Sikkim. our packages range from east treks to the most adventurous one. We also support local production by providing our customers with locally produced healthy foods. We are also actively involved in saving our natural beauty by not getting involved in any type of pollution activity. 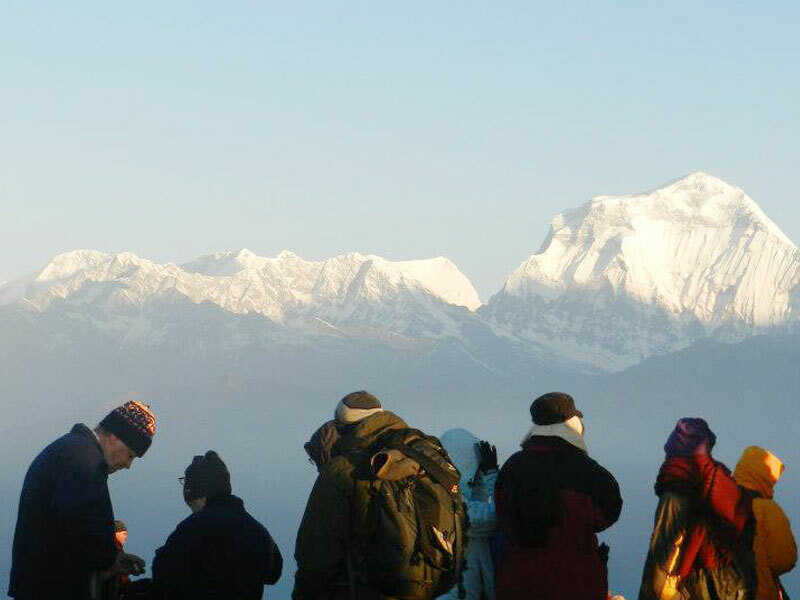 Tours and Treks have been our forte for the last 15 years and we offer an extensive range of such services within Nepal as well as to the neighboring regions of Bhutan, Tibet, Sikkim & Darjeeling (India). It is a subject of great prudence that we have served the international guests from almost every nook and corner of the globe and they wholeheartedly appreciate our sheer professionalism and attention to details. 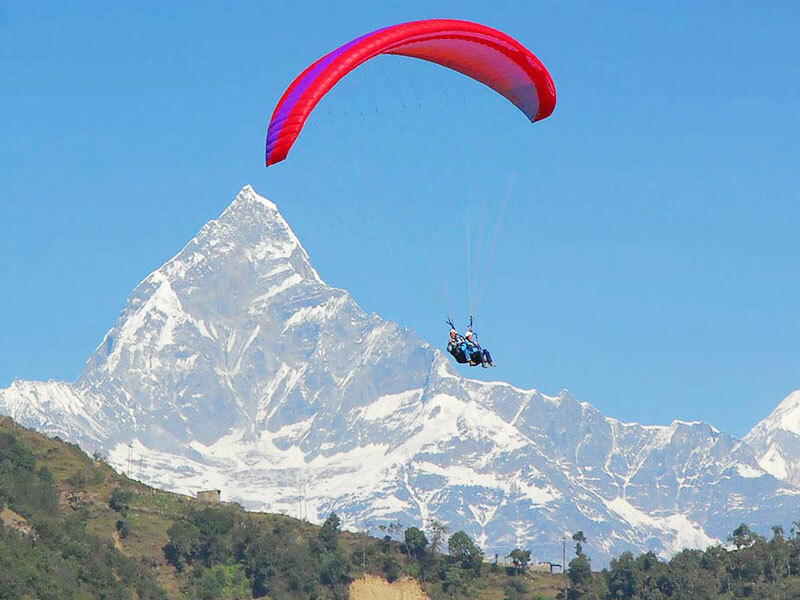 Over and above the regular trek/ tour packages, Marron Treks also offers a plethora of other sizzling alternative adventures like - Bungy Jumping, Paragliding, White Water Rafting, Wild Life Safari etc. Wherever you go or any activity you pursue, you are certain to be greeted with the towering handsome mountains, jaw dropping natural beauty and the amiable Nepalese. With Marron Treks, one does not necessarily have to pick from the list of set packages as we are more than ready to customize your trip in a way that it suits your time, budget and preferences. Our supportive, courteous and amicable team members are always on their toes to make sure that your trip goes out as planned and you make the most of it. We advocate and practice sustainable Eco-tourism. 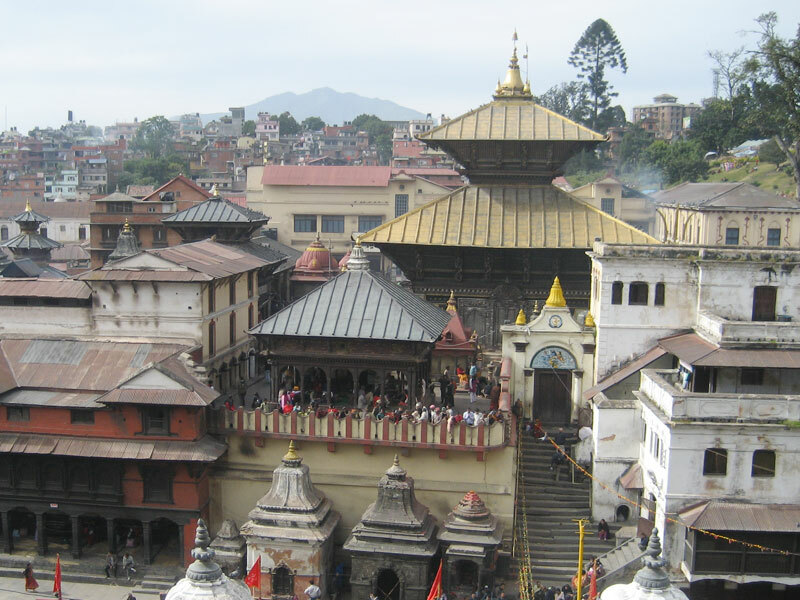 So, plan a good recess, hang up your working boots and visit Nepal with Marron Treks! We are 100% committed to make your holiday an experience of a life time. 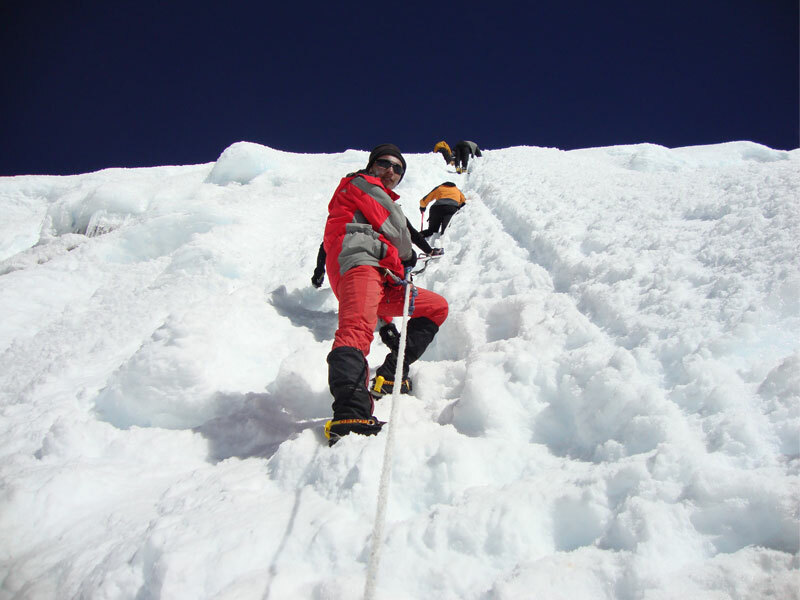 Daring to approach the base of the 10th highest mountain in the world… doesn’t it sound appealing? Yes, we are talking about the massive and mesmerizing Annapurna (8091 m), boisterously poised in the northern fraction of central Nepal. Think of splendid waterfalls, pinky rhododendron bushes, neat farmlands, soothing vista of the tallest mountains; you are certain to behold them all during this trek. Not a surprise why it is one of the most favored treks in Nepal! So, resurrect yourself from workaholism, hang up your working boots and get ready for this electrifying adventure amidst one of the most fascinating landscapes on earth. Marron Treks is here, to make this a never-before experience for you !